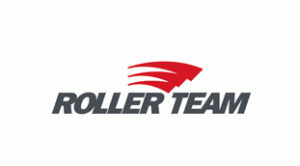 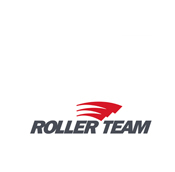 Roller Team is a brand with a long experience and a strong personality, capable of maintaining its reliability and its value over time. 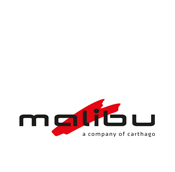 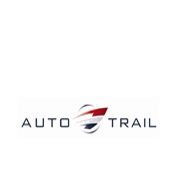 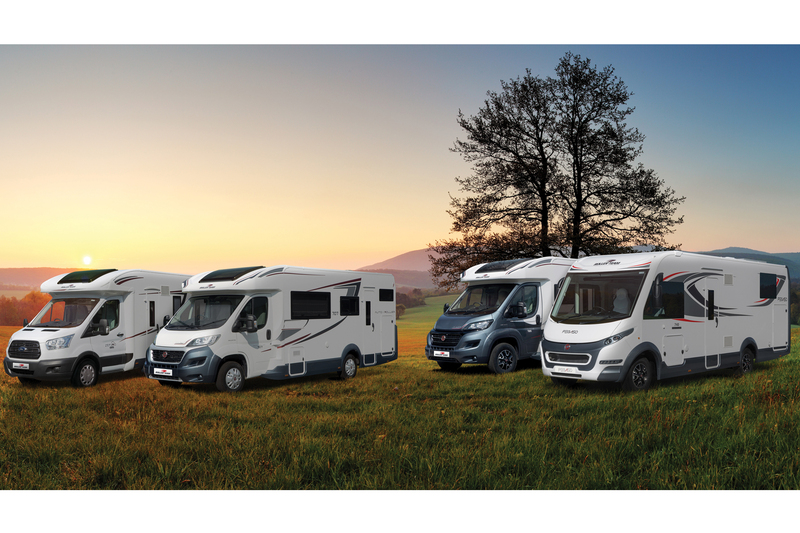 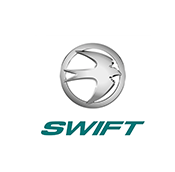 A leader in many European countries; always pioneering new solutions that have made the motorhome accessible to everyone, offering a competitive and technologically advanced product. 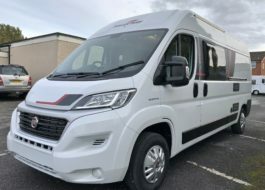 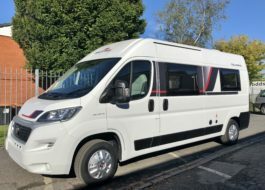 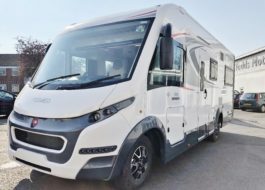 A motorhome is a very important purchase, being aware of this Roller Team offers reliability, safety and sturdiness: vehicles capable of withstanding time and all types of weather conditions, compliant to all International standards, which undergo quality controls and safety checks each and every manufacturing stage and before delivery: Gas system test, Electronic weighing, waterproof test against leaks, aerodynamic wind tunnel testing and weather tests.